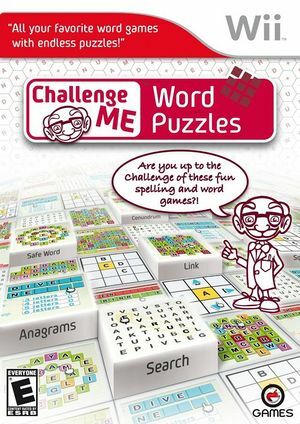 Challenge Me: Word Puzzles is a compilation of seven fun word based puzzles including Anagrams, Word Search and Conundrum, designed to improve your vocabulary and concentration. There will be hours of entertainment as there are limitless combinations! The graph below charts the compatibility with Challenge Me: Word Puzzles since Dolphin's 2.0 release, listing revisions only where a compatibility change occurred.